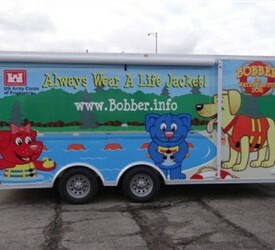 Effective advertising for your company is the key to reaching potential customers, and custom vehicle graphics as part of your custom mobile marketing are an ideal way to give your trailer or company vehicle maximum impact. 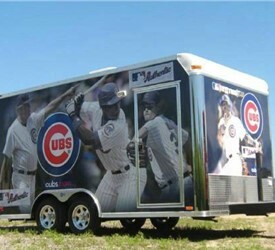 At Advantage Trailer, we offer mobile marketing trailer graphics and vehicle wraps that can be customized to your exact specifications. 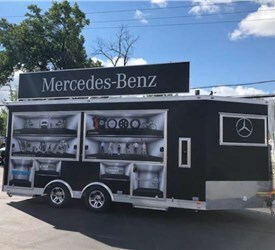 Our expert team can seamlessly apply these graphics onto vehicles of any size or shape – creating a mobile advertisement that is sure to turn heads as you travel down the road. 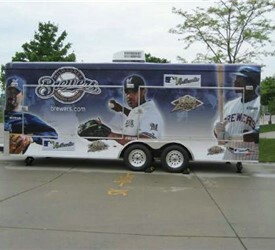 When you want to showcase your brand, there is no better choice than using mobile marketing trailer wraps from Advantage Trailer. 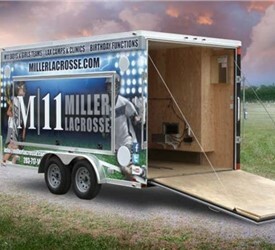 We use state-of-the-art design and application methods to help you create the perfect trailer graphics to reach your intended audience. 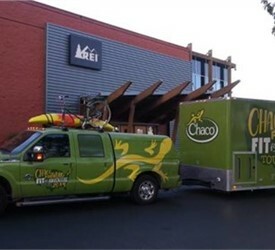 Whether you’re looking for lettering, sharp graphic designs or full vehicle wraps, our experienced team does it all. 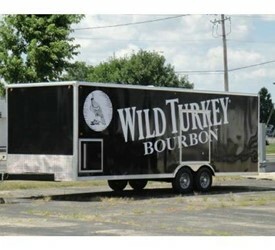 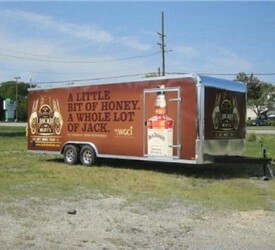 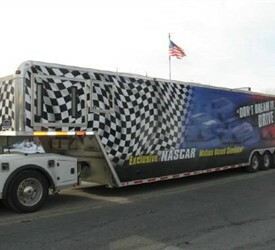 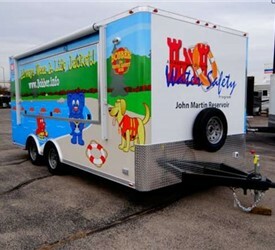 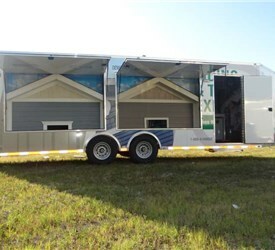 There are several advantages to using Advantage for your mobile marketing trailer and custom vehicle graphics: Fully-customized design, cost-effective advertising, professional crews to help you navigate the process, lettering in a variety of colors and styles, interior and exterior wrap-around graphics and more. 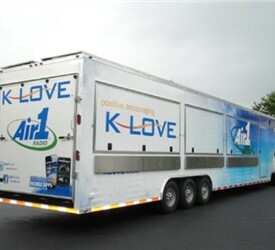 Since 1989, businesses across the region have trusted Advantage Trailer to help them create customized mobile marketing trailers and graphic designs to enhance their company’s branding. 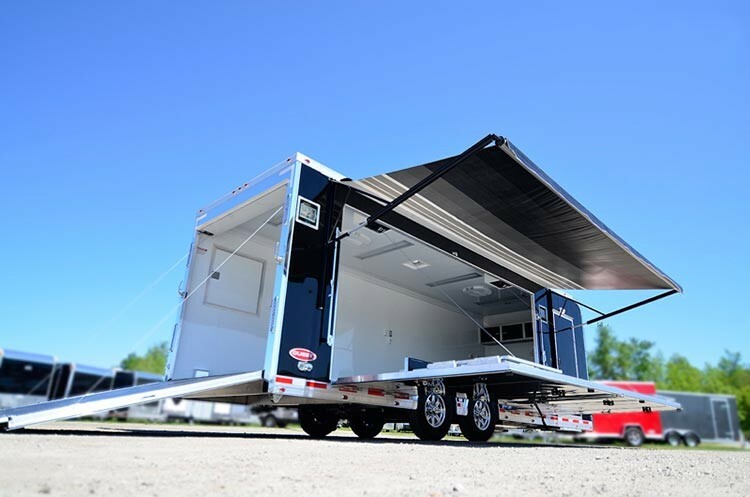 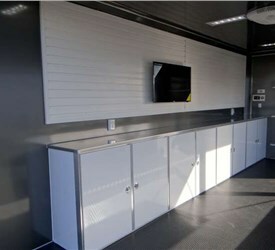 Our employees are all highly-trained, and they will work with you to help you choose the ideal products and services to suit your needs – without the high costs and hidden fees of other trailer companies. 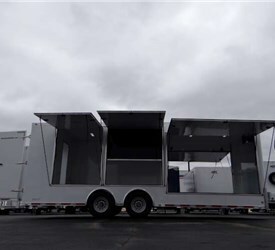 If you’d like to learn more about how we can get your company’s message out to the world with quality mobile marketing trailer and custom graphics, give us a call today! 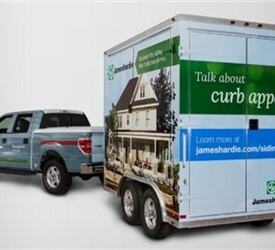 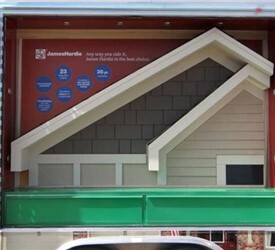 You can also fill out our online form to connect with one of our knowledgeable team members and request your free, no-obligation estimate.